How on earth have we been on-board for 7 days? Our cruise on-board the Celebrity Silhouette, Bravo Cruise has been spectacular but has flown. 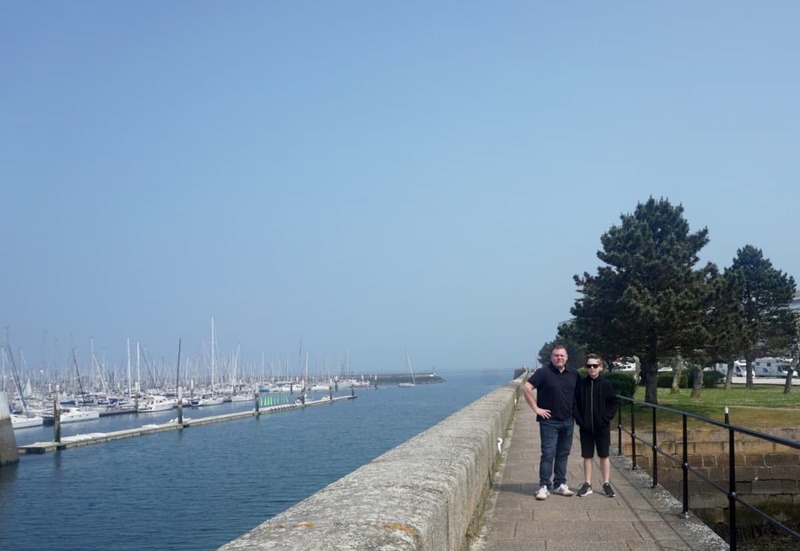 And our last day was spent in Cherbourg, I was aware of the foghorns as I slept this morning, The regular blasts of the horn appearing in my dreams, if you have sailed in fog it almost mutes the sound of the horn making it appear somewhat distant. Having sailed to NYC on the QM2 it’s a sound that doesn’t alarm us. But I knew if must be quite dense as the blasts were quite close together. The fog took 3 hours to finally lift revealing a pretty harbour full of boats and a town nestled behind it. We decided to make them most of this and head into town for a wander and some lunch. It is about a 10-minute walk although it looks much closer. You could be put of as once you are off the ship the first thing you see is a submarine museum and then what seems like the biggest car and camper van park, its pretty barren. Joe was desperate to go into the museum, however we decided to save this till last. You know kids, once they do what they want they moan? 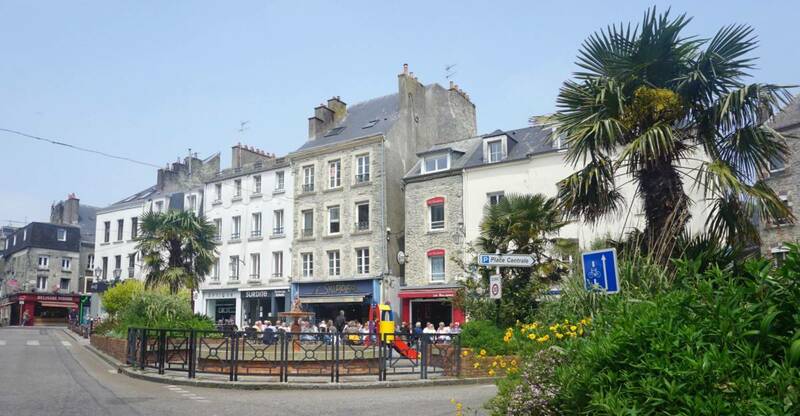 The walk into Cherbourg is worth it; it is not a huge town but has some pretty squares and streets. And if like me you love beautiful architecture, then walk along the water and turn left over the bridge. Head to streets facing you where there are lots of bars and cafe’s with seats on the streets to people watch. There are also lots of pretty boutiques if you love shopping. However the downside of traveling with Chris and Joe is that they get a tad hysterical every-time I try to stop in a shop. I did manage to nip into Sephora for some make up though! By now Joe was moaning. Chris and I had plans of ordering wine and a cheese board on a street cafe. However Joe’s teen stop promised to cause nothing but indigestion and a bad mood, so we marched him back to the ship for lunch. (The reality of family travel, these things do happen and sometimes it’s just easier to go with the flow) Once on board and digging into the buffet restaurant he was back smiling and the hangry episode had passed. This was the perfect opportunity to make our way of the ship again to the Le Redoutable Submarine museum. 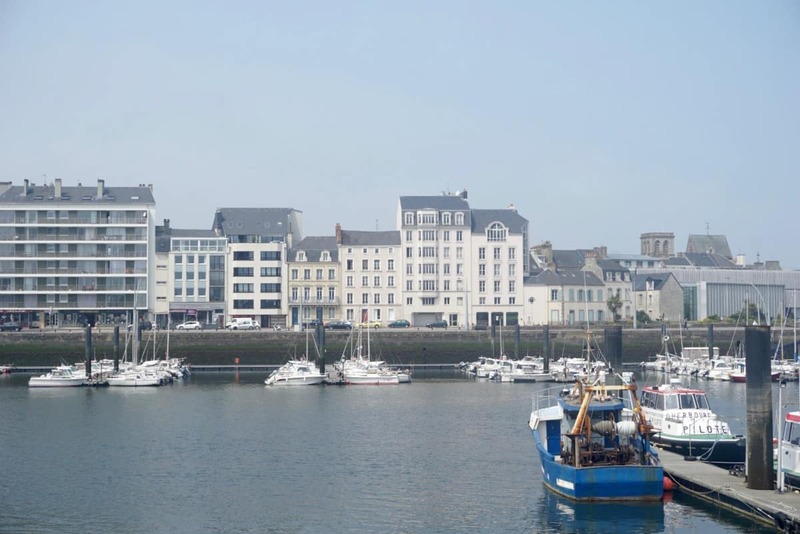 The Le Redoutable Submarine museum is steps from the cruise ship, located inside the port of Cherbourg. It cost €18 euros for adult entry and €13 for children, under 5s are free. I have to say I wasn’t excited about visiting but it was fantastic. 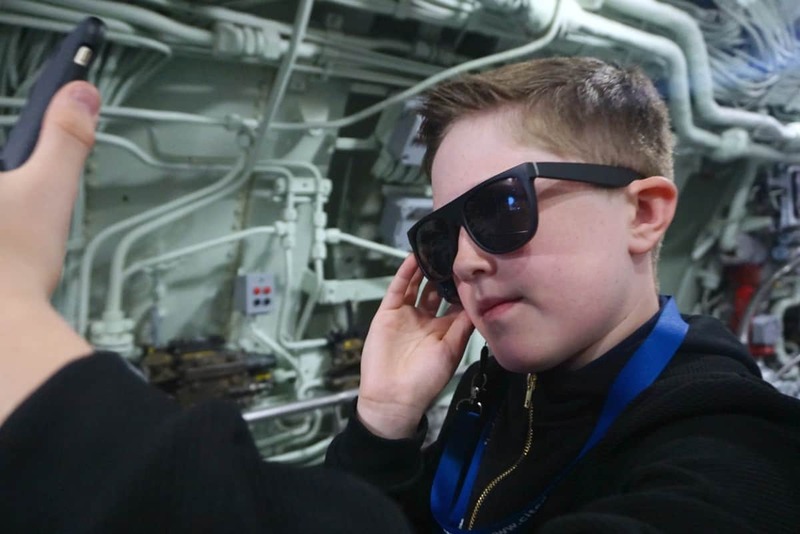 Joe was in his element doing the tour of the submarine (The audio guide is free and worth listening too) There is also an aquarium and diving exhibition and Titanic exhibition included in the price. The Titanic exhibition was so interesting. 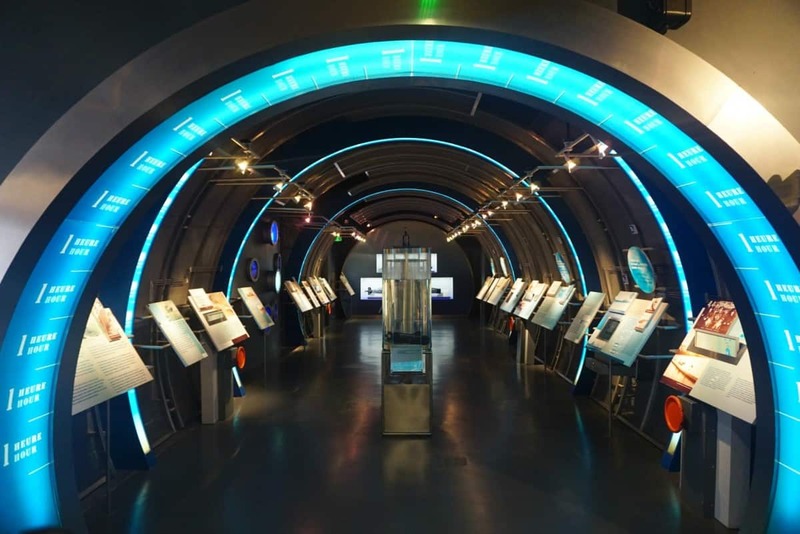 It is all based around the original movie, which plays in the centre of a mock-up ship, and it works as a time line so as the ship sinks the some of the exhibition appears to also. If you are visiting Cherbourg the entry fee is well worth it. For a discount to the submarine visit look out for the leaflets as you leave the main port building. Our day was finished with yet another spectacular meal the odd martini and Ruthie Henshaw. Being a huge theatre fan I was so excited and she didn’t disappoint. The quality of the entertainment can make or break a cruise and the whole line up for the Bravo Cruise was amazing. We leave tomorrow and wow what memories we take away with. I have learnt so much this cruise, we have always prioritized activities for the boys when cruising. And yes all of that is wonderful, but in the same vein sometimes a little family time is just what you need. To catch up with the rest of my diaries click here. 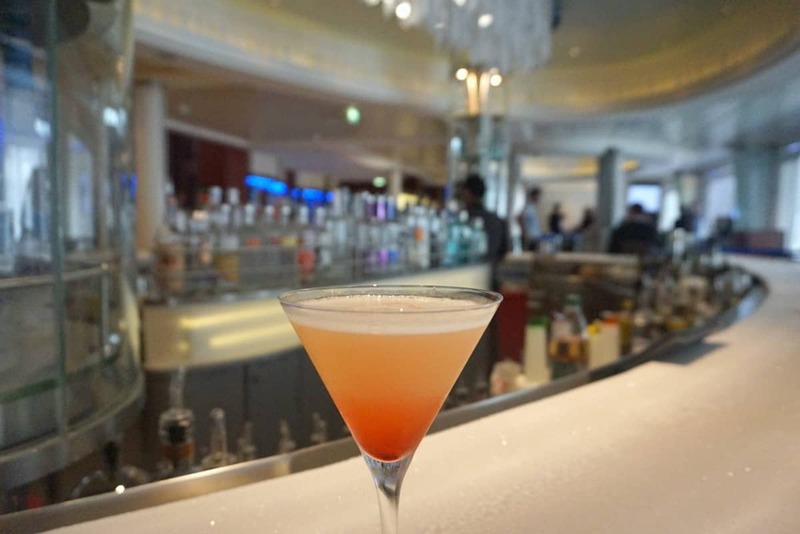 Next Post Cruise review round up and a very exciting trip to tour MSC Bellissima! It really looked like you had fantastic time Sarah. It looks like the boys enjoyed it too. !